The luncheon will be held on September 17, 2018, at the DoubleTree Hotel, Greenway Plaza, Houston. Registration will begin at 11am. 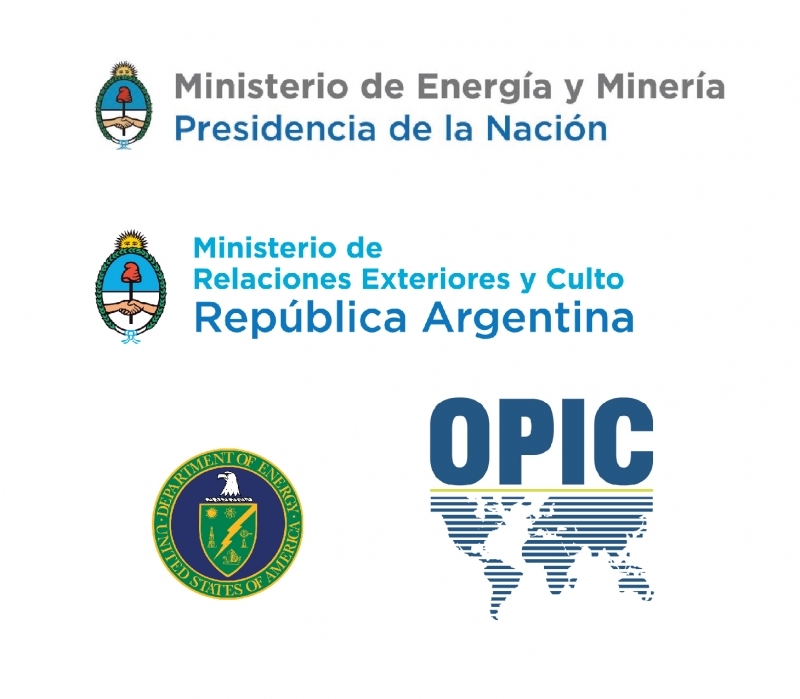 Immediately following the luncheon, representatives from OPIC will offer a brief workshop to describe various instruments they can offer investors in Argentina. These include senior debt facilities, political risk insurance and others. See below for the workshop’s agenda.Please e-mail office@iapghouston.org if you would like to attend.